The list with the poker events are of course party poker related. As international ambassador of party poker I support the party poker events with all my heart all over the globe. It depends on the poker location and tournaments if I can play those events. If there’s a chance of playing, I would love to play every event. Of course I would prefer a sunny location and a great accommodation and that is what makes Party poker events famous 😉. It’s a big task to find the perfect event because one is even better than the other, and I still need to take in to account how to combine this with my personal life. If it fits, I will play the events. The Party poker support makes sure I don’t get a headache about all the travel arrangements! They start to do this for all participating players that want to join their live Party Poker events. They make sure to bring it down to a-no-stress-level. Instead they want to make it an exiting travel experience for everyone. 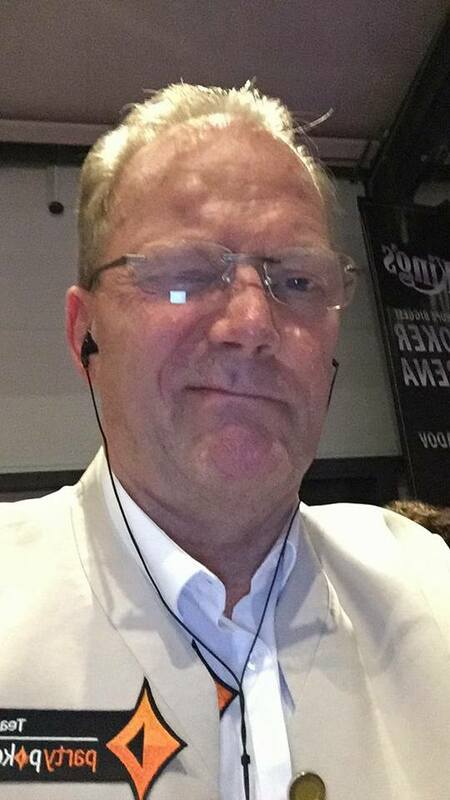 And when you arrive at an event like Punta Cana, Kings, DTD Nottingham or Sochi, you feel the positive energy and are fully focussed to play at the highest level and having a great time. The famous words: Shuffle up and Deal makes it feel it was a taxi ride to get there. 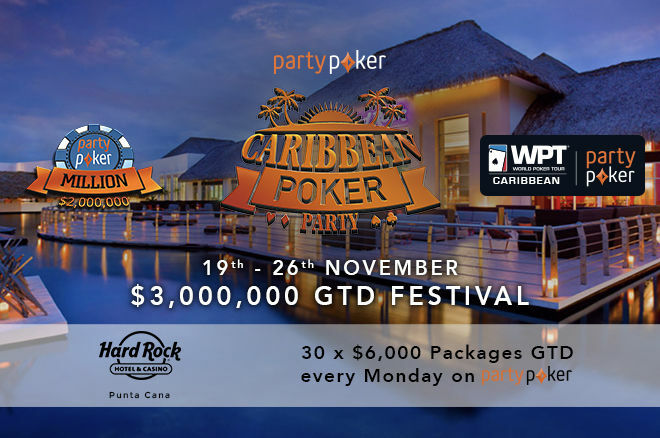 Punta Cana 19 November until 26 November Caribbean Party Poker festival 10.MillionGTD! Prague 1 December until 15 December Praag party Poker 1 million GTD! For all these Live events are feeders and satellites on the Party Poker site so let me know if you want to play some. If you have any question or won a package make sure to let me know! Personally I like (like most poker players) to visit poker events where everything is organized smooth & perfect for the players. Transparencies & players interest first at all times support. Click the link below for all the party poker live events! If you have any questions, don’t hesitate to contact me through the “contact” page. Never give up trying and good luck at the tables!